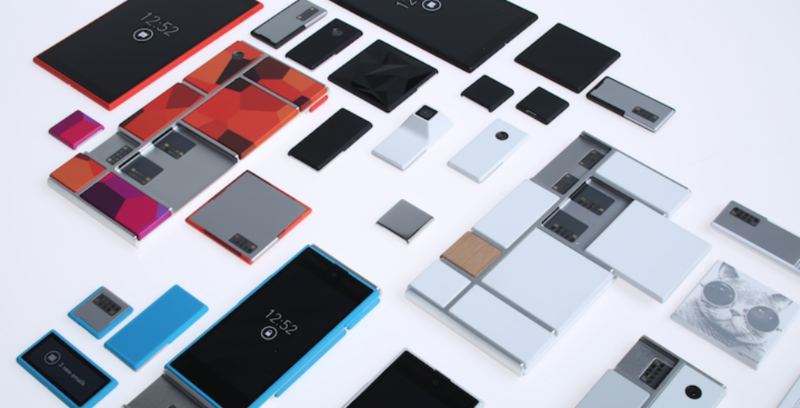 This week, Google is making an updated MDK available for Project Ara, the modular phone platform, with a developers conference conveniently scheduled for January 14 in Mountain View. The new MDK brings hardware and software upgrades, but a few changes seem much more headline-worthy than others. First, the Project Ara team has unveiled a new software protocol called Greybus, which handles the communications between the endoskeleton and the modules. Second, the team has developed a new contactless connection system between modules and the endoskeleton to save space and cost. Lastly, this MDK includes an overview of a new “Ara Module Marketplace,” an e-commerce portal that enables users to purchase modules straight from the source. Google will handle all transactions, while also making sure modules are safe for consuming on the phones. As stated, the second developers conference is set for January 14 in Mountain View. There will be a livestream, so count us in.